THE latest documentary in the excellent BT Sport Films series is Too Good To Go Down, which tells the story of one of the most turbulent times in the history of one of football’s most recognisable clubs, Manchester United. Told by the ‘Bard of Salford’, poet and United fan John Cooper Clarke, this tale of the club’s relegation from the top flight of English football, Division One, is set in the early 1970s, a time of the three-day week and miners striking, when parliament was hung and trouser bottoms were remarkably wide. In 1974, just six years after the biggest night in the club’s history, their 4-1 European Cup final success over Benfica at Wembley, United were facing the drop. An ageing squad and the departure of legendary manager Sir Matt Busby, had left the Red Devils in dire straits. Wilf McGuinness and Frank O’Farrell had come and gone and Tommy Docherty was in the Old Trafford hotseat. ‘Anything since the European Cup has been an anti-climax,’ says Bobby Charlton in a clip from the time and the legendary midfielder was soon to up sticks and leave. 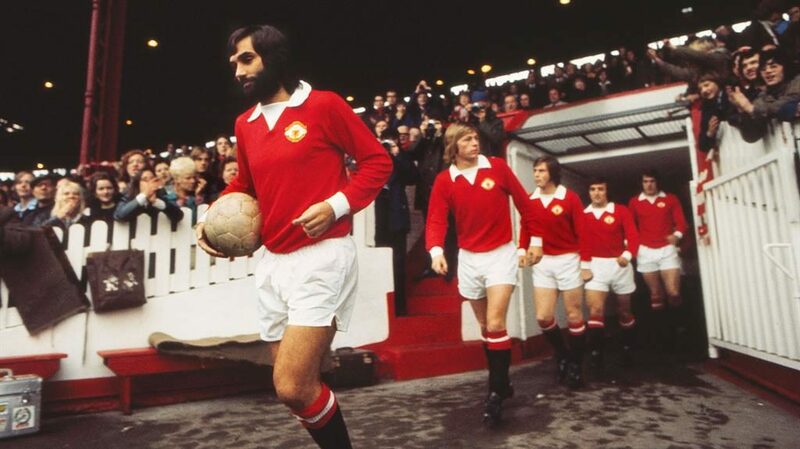 The late, great George Best was going Awol, and anger and unrest was brewing in the dressing room. 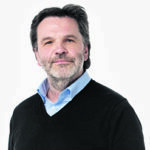 ‘When he came in he was a great pro, it was just when he got changed,’ said Docherty of Best and his after-work lifestyle, a behaviour reflected later in the film when, enquiring about Best’s state of mind, an interviewer chose not to quiz a team-mate or coach but a reigning Miss England. ‘He seemed alright to me,’ she said. Told with the aid of some wonderful old footage, and by those who lived through it, this is a story of United’s less-talked-about history. ‘I’m still trying to forget it’, says Docherty, now 90, who, having got the club back to the top, infamously lost it all for the love of the physio’s wife. It makes current United manager Jose Mourinho’s problems seem quite tame.